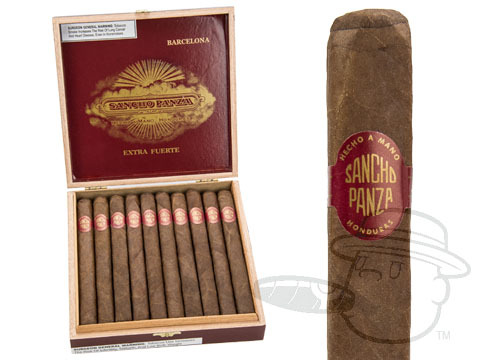 Crafted under the direction of Estelo Padron, the great Honduran cigar master, Sancho Panza Extra Fuerte finishes out this line of extraordinary valued cigars. 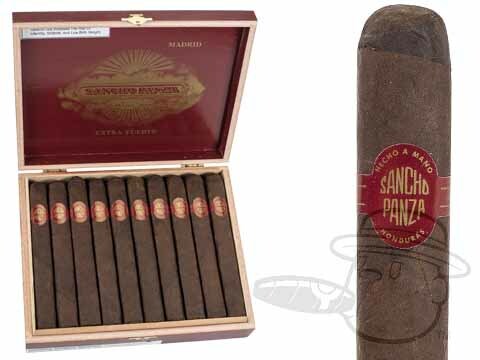 This blend is extra bold, and made for the seasoned cigar smoker who wants a kick from his smokes. 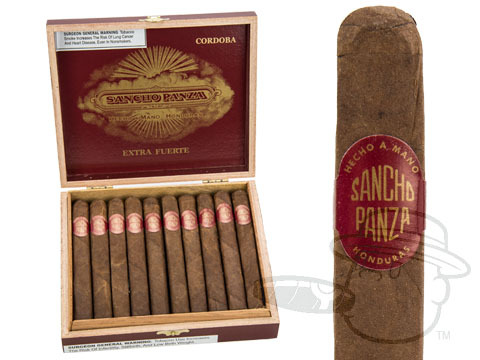 The Sancho Panza Extra Fuerte carries a rich, Honduran Havana Seed wrapper that brings a wholly new, even more flavorful taste to the Sancho Panza line.